Enjoy views over the London skyline for FREE with a visit to the Switch Tower within the Tate Modern. Take the lift to the 10th floor of the NEW Switch Tower and discover a 360-degree perspective over London from the banks of the River Thames. Follow our tried & tested review of this latest attraction set out below with a few tips to make the most of your visit. Top Tip; follow our Guide to Cheap Tickets for the London Eye packed with 2 for 1 vouchers, online promotions & money saving hints. Ideally placed on the banks of the River Thames, Tate Modern now offers visitors an opportunity to appreciate London’s skyline before delving into works of art. The NEW Switch House comes complete with a viewing terrace on the tenth floor that offers a great budget view over London. Whilst there is a small suggested donation to help cover costs, ultimately the choice is yours with no entry charges in place to either the Tate Modern or the Viewing Tower. Offering a unique 360-degree perspective over London, this open viewing terrace offers particularly good views of St Paul’s Cathedral, The Shard, Millennium Bridge & the River Thames. 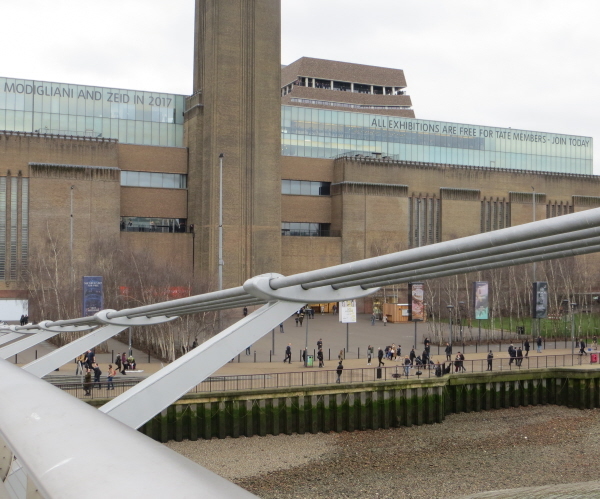 Once you have entered the Tate Modern, simply take the dedicated lift from Level 0 up to the tenth floor to enjoy the view, (during busy times, you may have to queue to gain access). Follow our money saving Guide to The Shard packed with top tips and cheap ticket offers to get the most from your visit. 1. 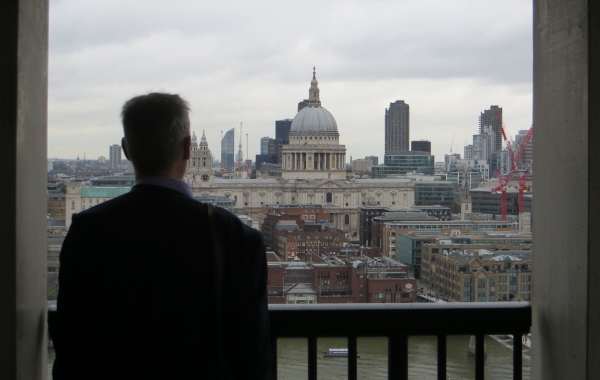 These views over London work best for visitors that know their sights as there is no signage available within the Viewing Platform. 2. Whilst entry to the Tate Modern & Viewing Tower remain FREE of charge, there is a small suggested donation to help cover costs. 3. Look out for the Kitchen & Bar, (East Room), located on Level 6 of the Boiler House where you can enjoy anything from a simple coffee to a glass of fizz with fantastic views across the Thames. This is a popular spot so for a better chance of securing a seat try to avoid particularly busy times. 4. For those also planning a trip on the London Eye then look our for our cheap ticket guide. More information available at The London Eye – cheap tickets & top tips. 5. 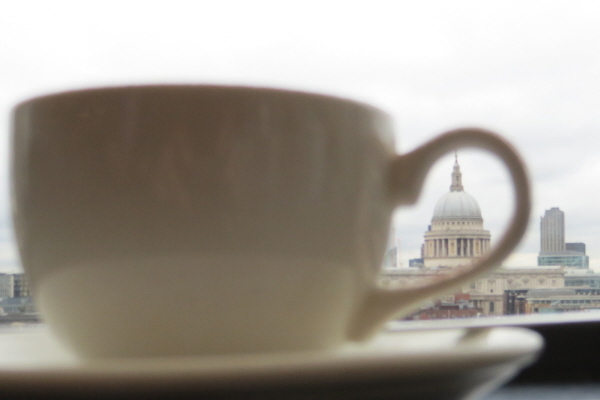 Alternatively for more money saving ideas to take in more views over the city follow our Budget Views of London Guide. 6. Once you’ve finished why not take the Thames Clipper onwards to enjoy further views of London from the Thames, (there is a pier just outside the Tate Modern). More information available at Exploring the River Thames on a Budget. This entry was posted on Tuesday, November 28th, 2017 at 1:43 pm	and is filed under . You can follow any responses to this entry through the RSS 2.0 feed. You can skip to the end and leave a response. Pinging is currently not allowed. Follow our top tips & hints to help you save time & money on a visit to The View from The Shard. The London Eye is always a popular attraction but there are ways & means to get ahead of the queues when you know how! The London Eye; A Wheely Fun Time! A light hearted look at what makes the London Eye one of the most popular visitor attractions in London.